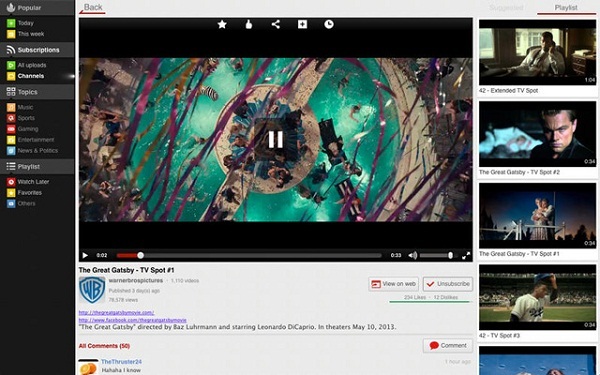 Did you ever think of playing YouTube videos outside your browsers? Playing your favorite YouTube video on your desktop can some time is a daunting task especially if you do not have the required software. There appears no easy way, however with the right desktop YouTube player you can make in when it come to enjoying your favorite video on YouTube. Surprising there exist some software that will equip your desktop with this functionality upon installation. iTube HD Video Downloader is recommended as the best YouTube player for Mac (macOS Mojave, High Sierra and Sierra included). With it, you will be capable of playing your favorite videos from popular video websites with high-definition quality and various playback controls. The most attractive feature of this tool is that it allows you to download your favorite videos and movies from YouTube and other streaming websites. 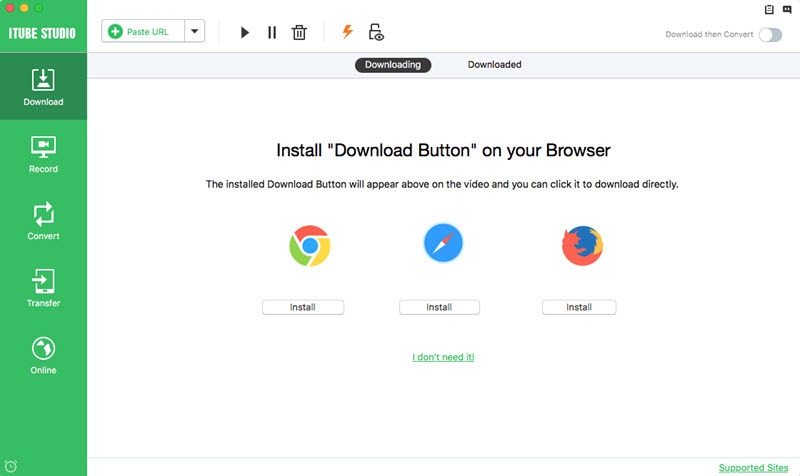 After installing the program will automatically detect the video for you and subsequently shows the "Download" button. You only need to click the "Download" button to get any video you like. The application offers presets for various portable devices such as iPhone, iPad, iPod, Apple TV, Zune, PSP, Xbox 360, PS3, smartphones and many more, thus making it the ideal tool for your daily use. It supports a wide variety of video and audio formats that include MP4, M4V, MPEG4, AVI, 3GP, AAC, MP3 among others. It is also a YouTube Playlist Player, a YouTube HTML5 Player or a YouTube Flash Player. It is compatible with all macOS, including 10.13 High Sierra, 10.12 Sierra & 10.11 El Capitan. Just like any other YouTube desktop player, Tubbler gives you the ability to play your favorite movies or audio on your desktop with a lot of ease. What you only have to do is to copy and drag your favorite movie URL and add to the movie query so that you can be able to pay them instantly. It supports safari extension, which means it only takes a single click to get your favorite running YouTube movie from youtube.com into Tubbler in your desktop. With the play mode, you can change the way you want to view your movie just only in any other media player of your choice. This program is light and does not require an installation of flash player therefore has a lower CPU usage which will definitely translate to a longer battery life. 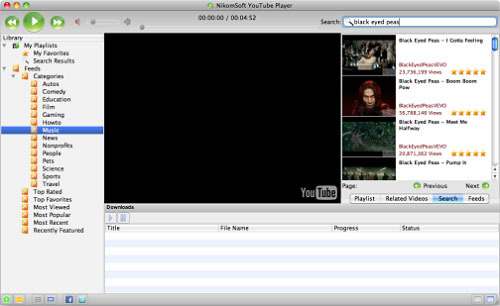 NikomSoft YouTube Desktop Player is an application, available for Windows and Mac that allows you to play, search, download, and convert downloaded videos to AVI, MPG, MP3 and iPhone format. Implements features that give you a better user experience like creating and managing playlists, video search, and search suggest, video download, download your YouTube account playlists. If you are all for simplicity, Tuba will be the app for you. On the other hand, if you would like to see more features, it is worth looking into Tuba. This application provides a finger-licking slick alternative to the user interface. It looks like you would expect the official YouTube application to look; complete with popular video listings, playlists and subscriptions. In addition, Tuba adds a couple of cool features of its own, like "pull down to refresh" which is popping up in more and more Mac applications. iTube HD Video Downloader can do pretty well on playing YouTube videos. You can use it to download videos from various video-sharing sites like YouTube, VEVO, Vimeo, Hulu, Dailymotion, Facebook and more. And you are able to convert the videos to fit your portable devices. What's more, you can play the downloaded or existing videos with the built-in FLV player. From the below tutorial, you can learn how to download and watch YouTube videos. First, you will have to download the software then install it in your Mac computer, which should only take some few seconds. After a successful installation in your desktop, launch the program. Then launch any browser of your choice however it is recommended to use the latest editions of Safari, Chrome or Firefox even though it still supports the previous editions. Then visit youtube.com after which the program will detect the webpage and initiate a "Download" Button that will be placed at the top right corner of the video. After which the program will offer you with three options to download the video. Click the "Download" button and let the YouTube download wizard do the rest for you. Copy the video URL of the video page, and click "Paste URL" button in the primary window to capture the video immediately. When you finish downloading all the videos, you can go to the "Downloaded" tab to view the video list. You can double click any one of the videos to play it directly. Or you can right-click the video and select the "Play" option to play it. Regardless of the video format, you can play it as easy as a breeze. YouTube is just one of the greatest things that has ever happened since it is a great source of entertainment that does not cost anything to many. With the large amount of content available in YouTube listening to playlist available in you, YouTube is a great way of checking out the new song that can work for you. However, the experience cannot be that smooth since you will have to put up with ads, which are nowadays very common with YouTube. Nevertheless you can have a cleaner experience with the use of YouTube Playlist Player. Here is a list of 5 desktop software that can play YouTube playlist. When it comes to downloading and playing of the entire YouTube playlist, iTube HD Video Downloader is exactly what you need. This program is instrumental in playing web videos such as YouTube meaning it can also handle all the playlists that are available in YouTube. iTube Studio for Mac is the best solution for playing YouTube playlist since it has great user interface that makes the experience manageable. In addition, you can directly save your favorite videos directly to your Mac computer with preferred format. In addition, it supports three browsers including the famous safari, which is commonly and widely used by Mac users. The embedded video player is a guarantee that its program will not let you down since it will enable you play your video smoothly. YTubePlayer is another popular YouTube player packed with a number of interesting features among them being playing YouTube video playlist. It is user friendly since it comes with a clean as well as easy to navigate user enriches your experience. It also offers users with specific search filters for video game and movie trailers that can be helpful in searching your YouTube playlist with a lot of ease. Other than that, YTubePlayer comes with the ability to synchronize your YouTube account and the media player a feature that will allow you to automatically bring in your already existing playlists right into the desktop application. Lastly, it is worth mentioning that the video player video player built into YTubePlayer gives you the ability to access all elements you would directly on YouTube. 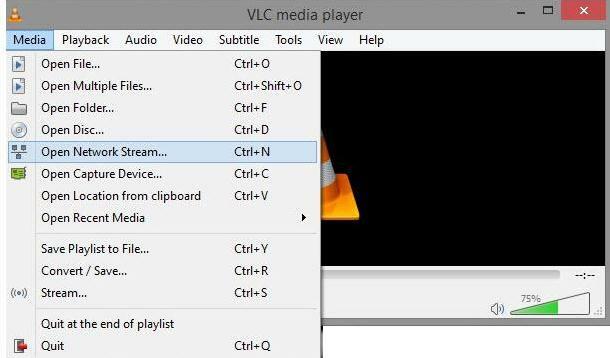 With VLC media player, you are going to enjoy YouTube playlist. As mentioned earlier this desktop media player supports various platforms but in this case, it supports Mac OS X 10.6 and later. Then again it is worth noting that VLC, by default, only supports single YouTube URLs, however , it is has the ability to bring in a complete YouTube Playlist of your choice into VLC with a lot of ease. You will therefore watch all the videos present I the playlist in sequence. When it comes to laying all video in a playlist, the task is as simple as usual. Since iTube HD Video Downloader for Mac provide its users with a built-in video player, you can play the downloaded playlist, which are usually eight videos at a time depending on your preferences. Here is s step by step guide of playing your playlist using iTube Studio for Mac. Install and run the program. And then open your browser and go to YouTube.com. After you have found the playlist, you then need to click the "Download" button and select Playlist from the drop down menu. When the downloads are concluded, you can access the playlist under the "Downloaded" tab. 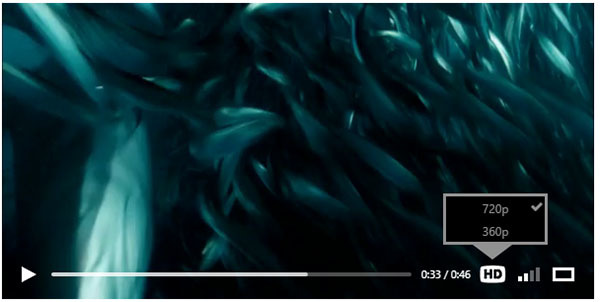 Click on the video thumbnail to play the video in the built in YouTube player. In the playback control area, you can set the playback mode and select playlist mode. There has been that much talk surrounding HTML5 recently since YouTube adopted this technology with many speculating that it will Adobe's Flash. However, there is need for use to get it right before continuing with the discussion. First things first, what is HTML5? 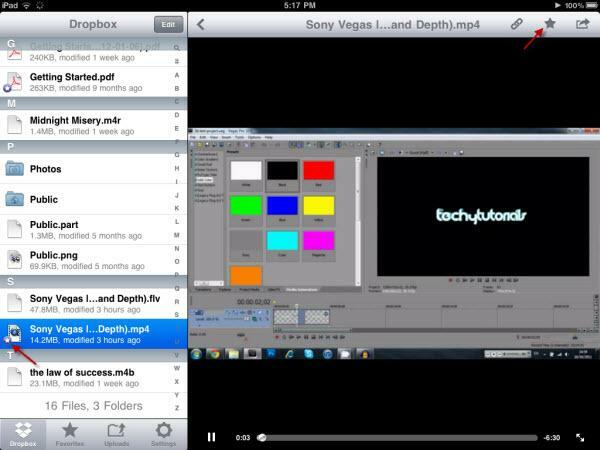 HTML5 video is supposed to be the latest standard way to view video on the web exclusive of plugins. This means that they will have to define a new element that has a standard way of embedding a video or movie on a web page. Once you have opted to use this trial rather than the normal Adobe Flash Player however you will only be able to play only supported videos. Currently there is no support for videos that have ads. Below are the 4 best YouTube HTML5 players. Have a look! When it comes to downloading and playing HTML5 iTube Studio for Mac is exactly what you need since it has all the functions that you may think of. iTube Studio for Mac has no compatibility issues in view of the fact that it supports (Mac OS X 10.9, 10.8, 10.7 or 10.6). In addition, it comes with plenty of advantages because this program supports virtually all apple dives including iPad 2, iPad mini, iPhone 5s, iPhone 5c among others. Into the bargain, iTube Studio is the best program that will come to your rescue when it comes to playing HTML5 videos anywhere and anytime. iTube Studio for Mac is the best solution for playing HTML5 videos since it is user friendly and has great user interface that makes the experience manageable. In addition, you can directly save your favorite videos directly to your preferred format. It supports three browsers including the famous safari, which is commonly and widely used by Mac users. The embedded video player is a guarantee that its program will not let you down since it will enable you play your video smoothly owing to the fact that it is a video player for Mac (Mavericks). Handbrake is one of the tools that can work for you when it comes to playing HTML videos in your desktop. However, it comes in two forms, which are the graphical and command-line. After the installation, run the HandBrake application than select your video source. Click the "Source" dropdown button after which select the "Video File" of your choice. The best thing about this application is that it virtually takes any video output with a lot of ease as long as it is produced by consumer-level camcorders. In most cases after selecting your video source you will get a warning pop up that you have not set a default directory to save your encoded videos. However, you can decide to safely ignore this message and opt for opening the options window and set a default output directory. Then again, on the presets value it is important to select "iPhone & iPod Touch" preset so that it can accommodate most of the options you need to functions on Mac OS. In the audio tab, here is nothing that you need to change since it will work properly without any changers. Finally click the Start button to start encoding the video while you watch it even if it is downloading. It is another simple software that can accomplish the task. It takes a few mouse clicks to embed into your website so that is can play your videos after it has encode your video to HTML5 video compatible format. It supports both modern and older versions of browsers. In addition, it also supports Mac, iPad, iPhone and other Apple device despite being initially made for Windows platform. Another great advantage of this software is that is light therefore, it does not consume alto of space of your memory. At one time or another, you must have encountered a problem with YouTube and you have been wondering what might be the problem. 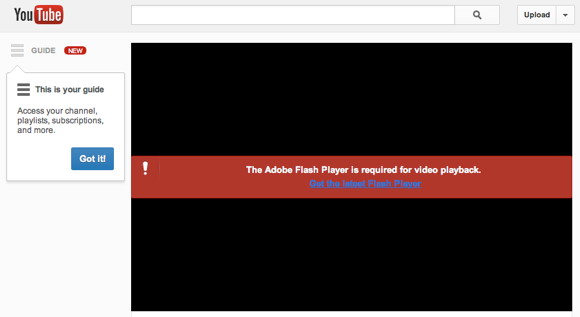 This means that you get the error when it tries to play embedded YouTube videos in particular. Sometimes it can be errors caused by the plug-in compatibility issues or something to do with ad blocking and privacy protecting extensions. Here is a List 5 flash player for YouTube, including iTube Studio for Mac. On the other hand, if you are using fire fox it is important to check on the Firefox Safe Mode since it disables most add-ons. Flash player has been one of the main components in order that your browser. It has become one of the essential plug-in for the browses to run videos. Here are the best 5 players for YouTube Flash Videos. iTube HD Video Downloader is one of the best software's that acts as a flash player. 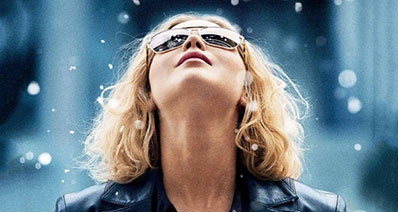 This program is designed to support playing movies on your desktop. 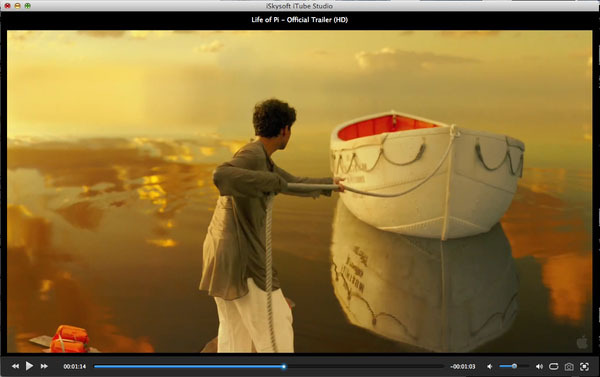 With it you can view your favorite videos with HD resolution and multiple playback controls. 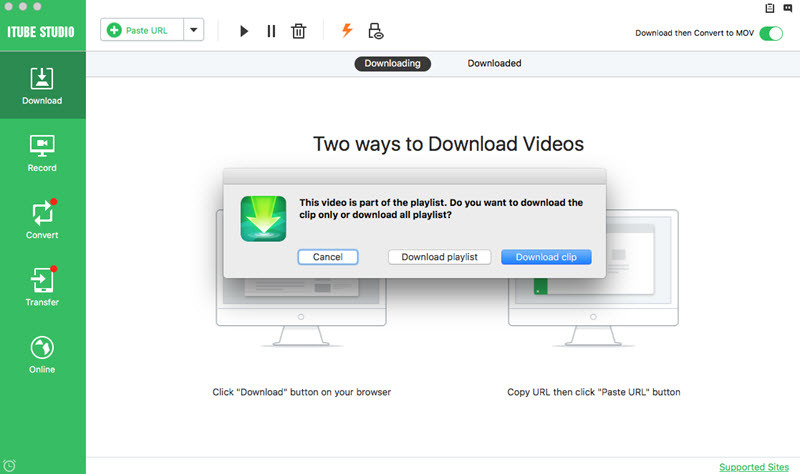 iTube Studio for Mac is not only a flash video player, but also an all-in-one video downloader and converter. You can freely download videos from YouTube and other popular sites and then convert them to any format or your portable devices. Adobe Flash Player as the it supports numerous platforms and is useful in playing you tube video. It comes for free and can be downloaded any time in the internet. 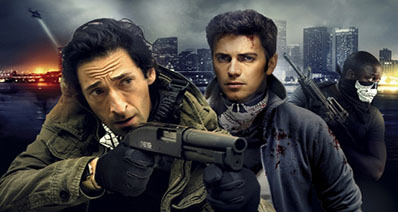 It is on flash player that is widely used in the world today. It is an easy to use flash player with a user interface that can be used with anyone. 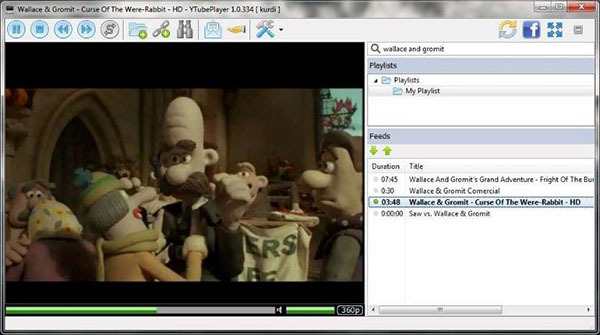 This flash player only plays SWF video files in addition to opening PEG images. 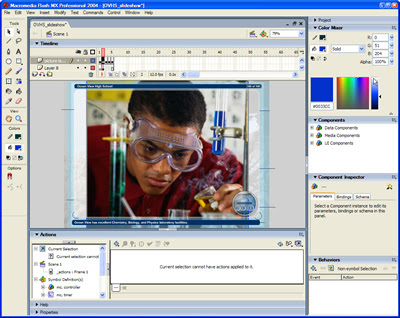 This program allows the user to create his own media library. Macromedia flash player as it supports numerous platforms and is useful in playing you tube video. It comes free and can be downloaded any time in the internet. It is on flash player that is widely used in the world today. Free Flash Player this program it is a compact utility that is handy when it comes to playing videos without any problems. It is build to b a free and faster program. It is designed as a Macromedia Flash player thus giving the user the ability to watch online movies clearly.